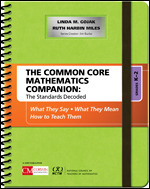 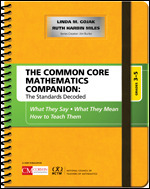 Whether you are in a Common Core state or a state that has state-specific standards, Corwin Mathematics has a series that can help you transform the standards into learning outcomes. What’s different between the series? 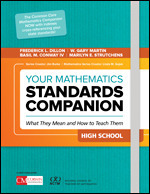 Not much. 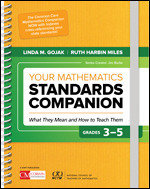 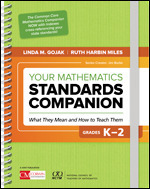 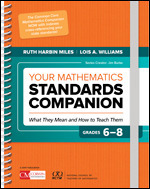 Page by page in each series, the authors clearly lay out the mathematics principles embedded in each standard, the connected standards within each domain, priorities within clusters, and the three components of rigor. 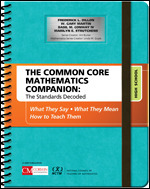 The result—that version of the standards you need in your state.